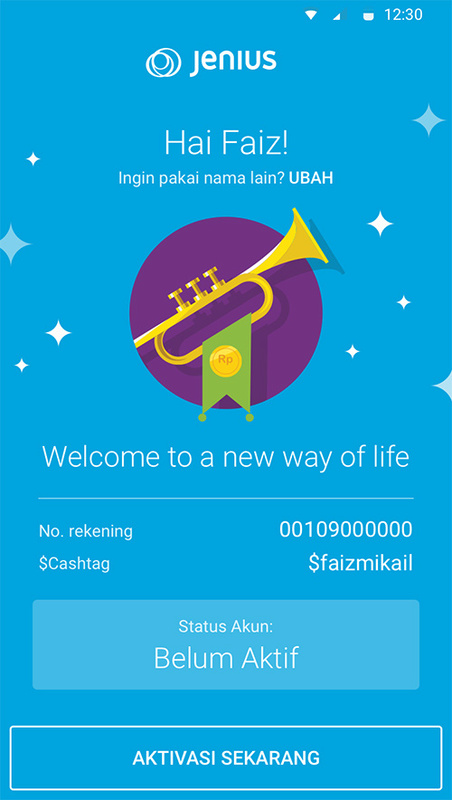 All your banking activities now easily managed straight from your smartphone. 1. 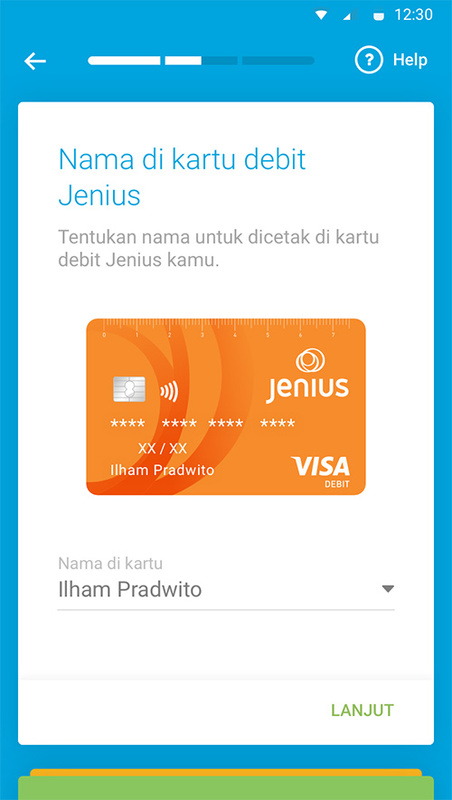 Create Your Jenius Account Now! No need to go to the bank. 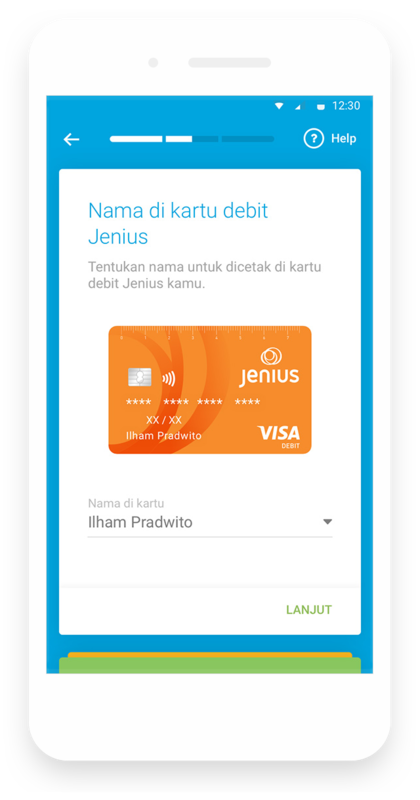 All you need to create your Jenius account is your smartphone, e-KTP and access to the internet. 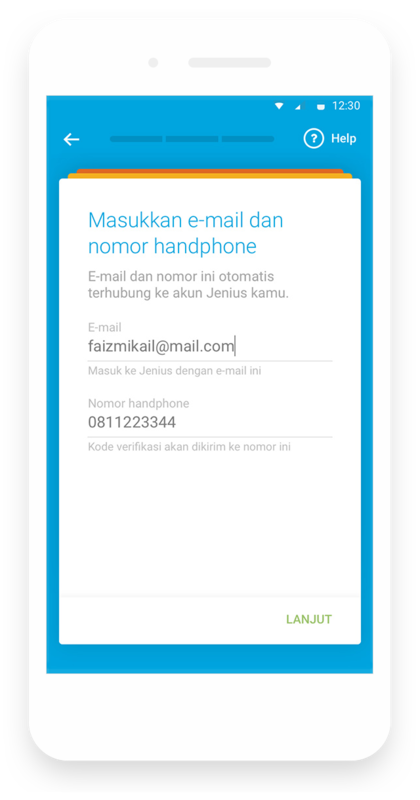 Enter your e-mail address and active mobile phone number. Prepare your e-KTP and write down your signature on a blank piece of paper. Make sure that the photo you take is clear. 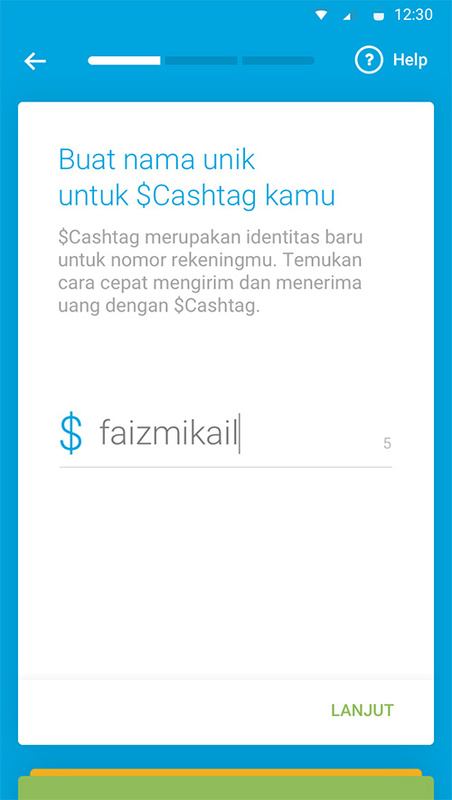 Create your unique $Cashtag username and specify the name that will appear in your Jenius Debit Card. Your password should contain a combination of numbers, lower-cased and upper-cased letters. 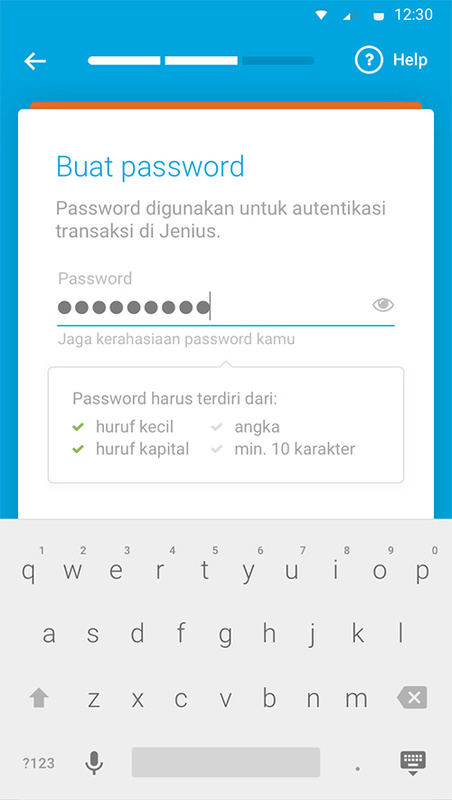 The password of your choice will be used to authenticate all your transactions with Jenius. 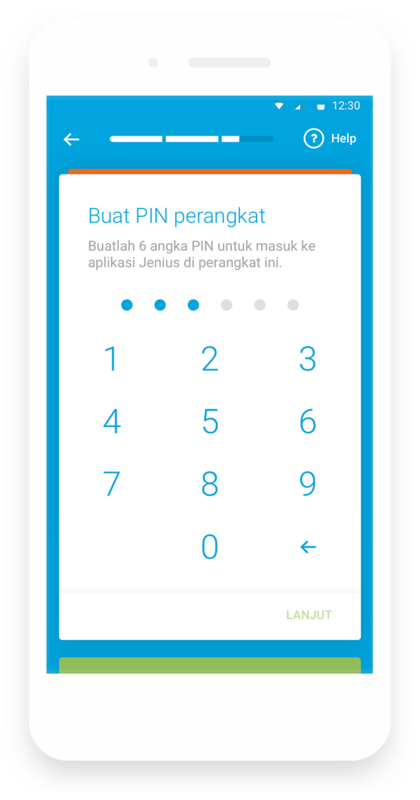 Your PIN should be 6 digits. 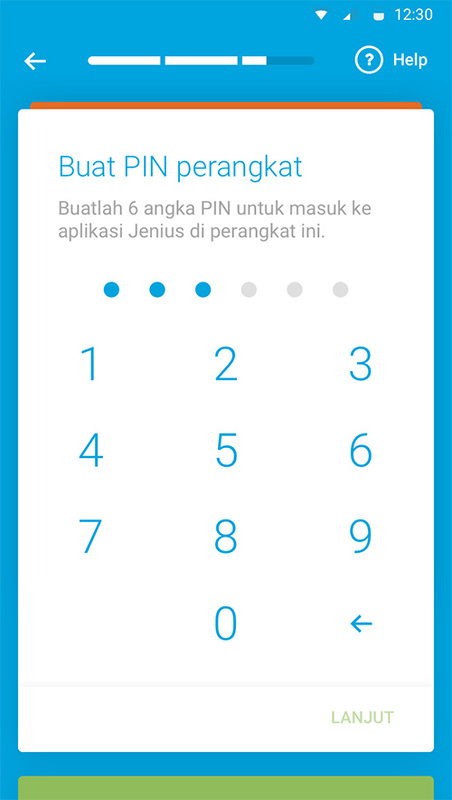 Use your PIN to log in to your Jenius app. Click Activate Now to activate your new Jenius account. 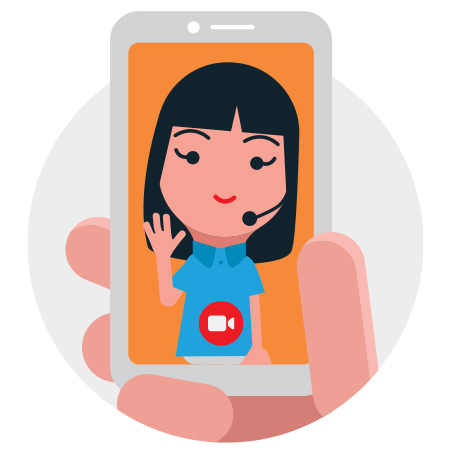 Open your Jenius app to start a video call with a Jenius Crew. This service is free of charge but needs a stable internet connection. The Jenius Crew is available every day from 08:00-21:30. 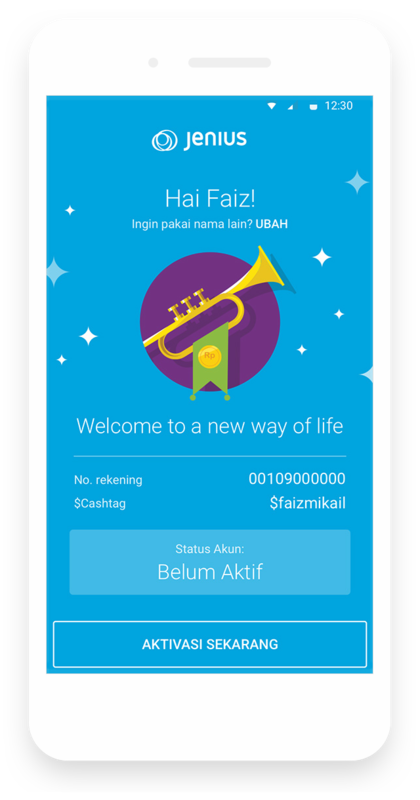 At this moment, account activation with video call is only available for Android users. 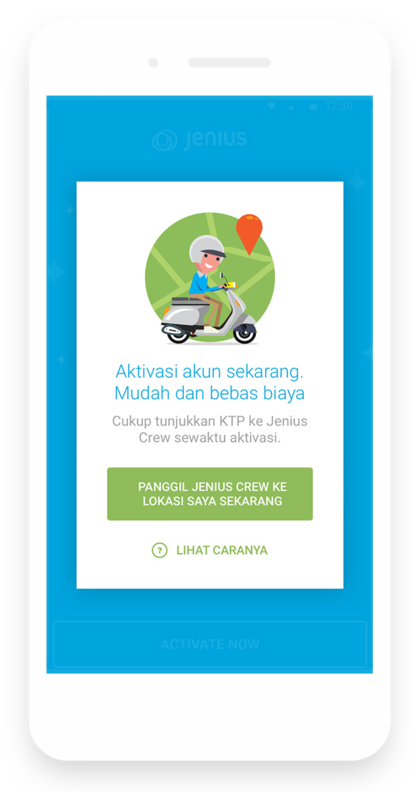 All iOS users can activate their accounts by meeting a Jenius Crew. 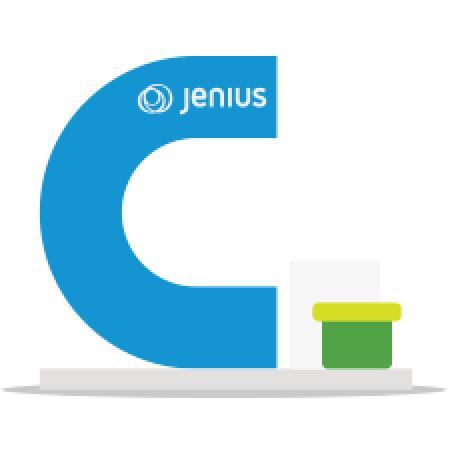 Find the nearest Jenius Live from you by clicking here. If you live outside the Jabodetabek area, Bandung or Surabaya, you can visit the nearest BTPN branch office. 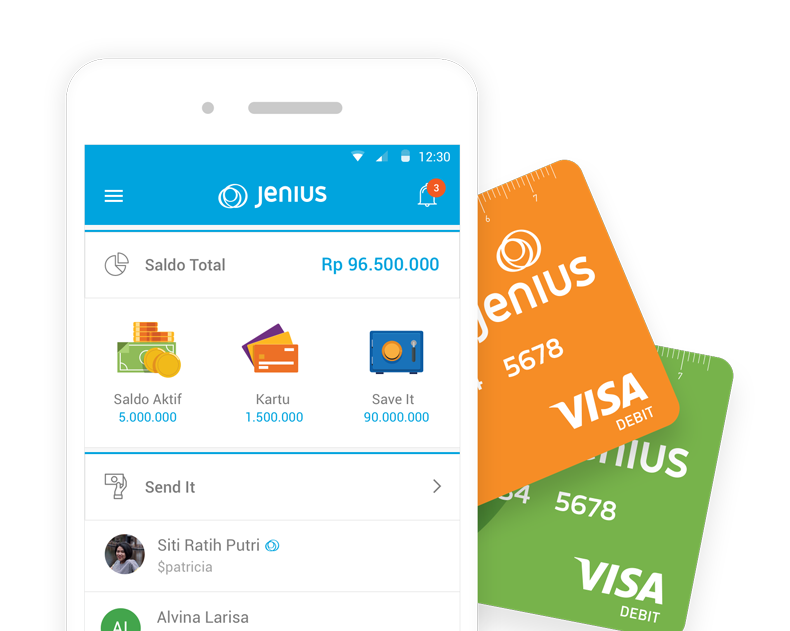 There is no minimum balance requirement to open a Jenius account. You're free to choose how much you want to put in and how you want to fund your Jenius account. Transfer money to your Jenius account via ATM, internet or mobile banking by selecting interbank transfer and inputing the BTPN bank code (213) followed by your Jenius account number. 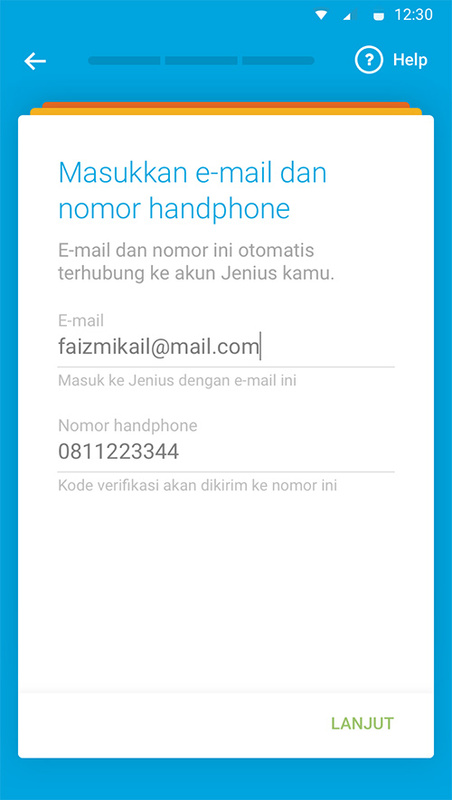 Transfer money to your Jenius account by using the register mobile phone number. 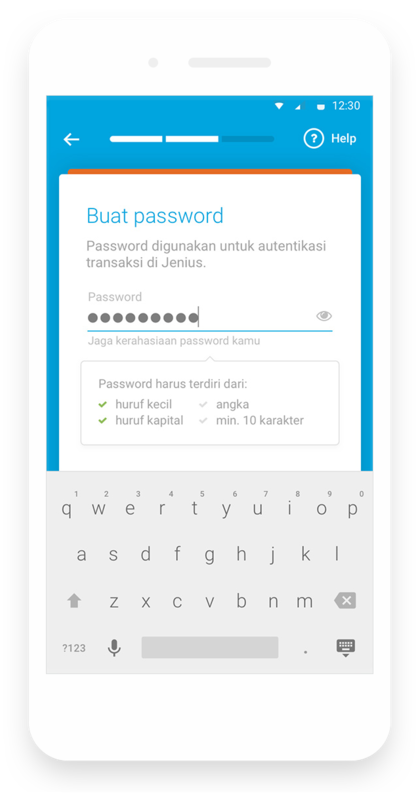 Choose interbank transfer and input the BTPN bank code (213), followed by 365, and the registered mobile phone number under your Jenius account. Transfer money to your Jenius account by using the EDC machines available in every Jenius Live outlets. Now that you've finished registering and activating your account, you're ready to start a better Life Finance! 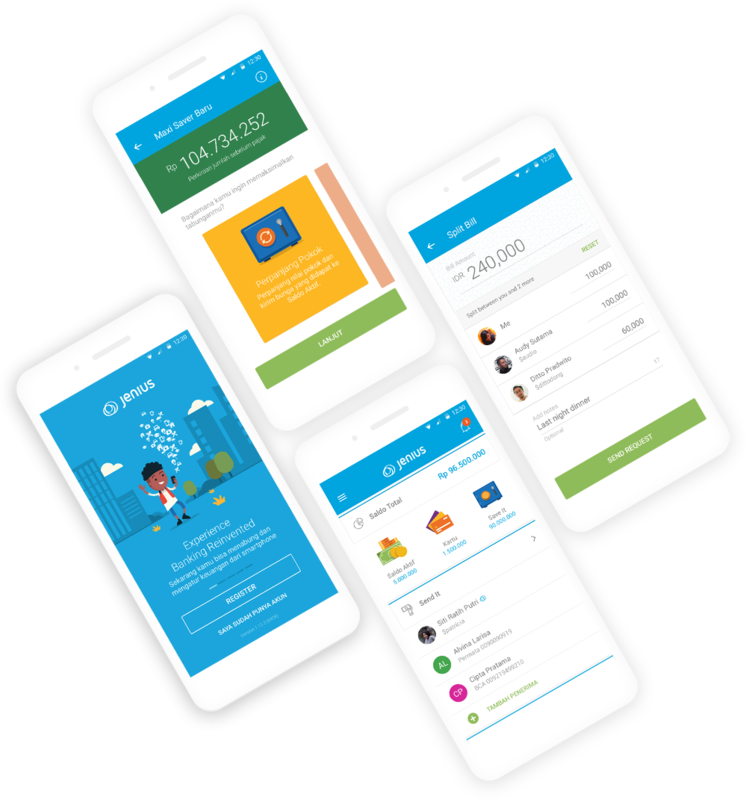 Spending, saving, and managing your finances is now easier than ever! Your payment solution, anywhere in the world.